Philippine Airlines has achieved its strongest performance ever at the annual Skytrax World Airline Awards. The national flag carrier jumped 18 positions up to 49th place, representing its highest climb ever in a single year. Last year, Philippine Airlines was ranked 67th of all airlines globally at the 2017 awards, while in 2016 it ranked 83rd. The latest positioning marks a stark contrast to the carrier's poor performance under the previous leadership of Ramon Ang and San Miguel Corporation, when Philippine Airlines achieved its lowest marks including a record low of 93rd place in 2014. The carrier ranked 90th in 2013, and 87th in 2015. 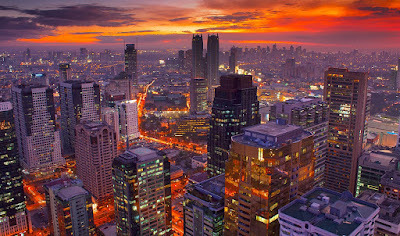 Since regaining control of Philippine Airlines, the Lucio Tan Group under the leadership of Jaime Bautista has set its sights on transforming Philippine Airlines into a five-star carrier. 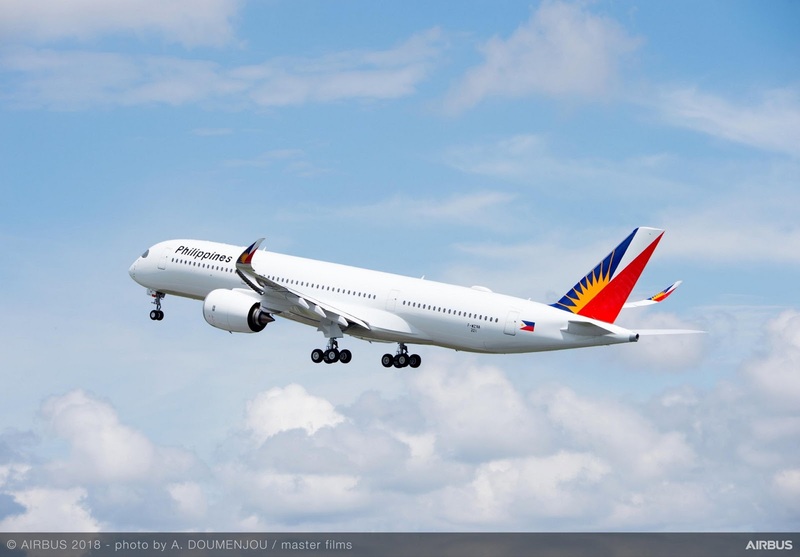 With the introduction of the Airbus A350 to the fleet this year, along with the opening of Mactan-Cebu International Airport's world-class terminal 2, Philippine Airlines is rapidly transforming into a carrier that everyone can be proud of. Most recently, the carrier celebrated the achievement of becoming certified as a Four-Star airline five months ago. For PAL President Jaime Bautista, the recently achieved ranking is a reflection of the hard work that has been put in to change the carrier for the better. "I am overwhelmed with pride and joy. The latest win shows how far we have come in working to transform our airline, and this victory is especially sweet because it reflects the votes of our beloved customers," said Bautista. "We are honored to be recognized by millions of passengers, and we renew our commitment to keep on serving them better from the caring heart of the Filipino." Such work includes the acquisition of ultra modern aircraft including the Airbus A350-9000, which PAL accepted delivery of earlier this month. The A350 joins another modern aircraft, the single-aisle Airbus A321neo aircraft, which has been equipped with a state of the art in-flight entertainment system at every seat. The addition of these two modern aircraft types to the Philippine Airlines fleet marks a milestone in the nation's aviation history. The revitalization of the national flag carrier's fleet demonstrates that the carrier is on the right path to achieving its goal of five-star status and based on the recent accolades awarded by the travelling public, it is clear that passengers agree. "Our high-tech new A350's and A321neos mark our determination to hit full 5-star status by the end of 2020," added Bautista. With on-going support and recognition from the travelling public, its passengers, and the aviation community, the management team at Philippine Airlines is motivated more than ever to continue pushing ahead towards their goal of improving and transforming the airline to a standard that has never been seen before in the country. "The future is bright for Philippine Airlines," said Bautista. "As the Philippines' first and only 4-Star Airline, we will continue to provide more innovations and product refinements." In the coming years, Philippine Airlines is scheduled to accept delivery of 27 new aircraft. Meanwhile, Singapore Airlines clinched the top spot at the World Airline Awards to be declared the World's Best Airline for 2018, while Qatar Airways placed second, and ANA All Nippon Airways placed third. Honestly I don't put much valued on Skytrax airlines ratings. However I'm still Happy PAL is improving there on-board product since RSA-era. I hope they start focusing on there ground experience! Yes, Skytrax is business and politics. You pay and they will give you good ratings.. I think pal is suited for the 5star airline rating. Its business class are good. I think they should focus now on the ground services. Make much bigger lounge and much modern airport equipments.